In the 3rd ODI against New Zealand, when Rohit Sharma hit two maximum in his 62 runs, unknowingly he joined the elite club of most sixes by an Indian player. 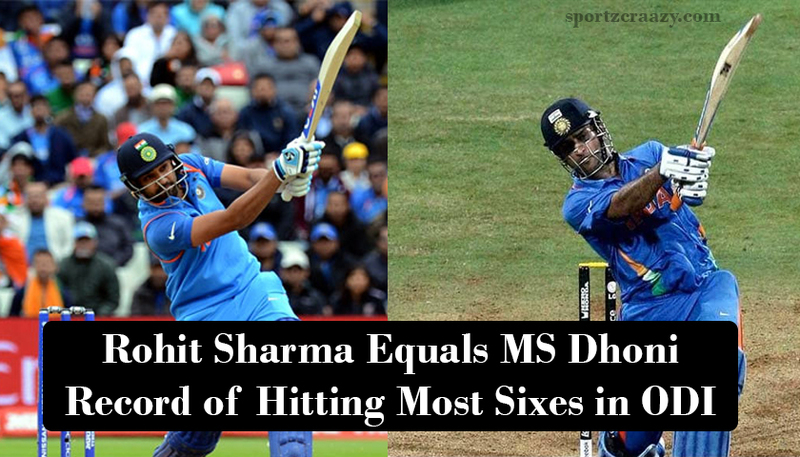 As he hit the second maximum, he equaled MS Dhoni record of most sixes in ODI. He has now banged 215 sixes in 199 ODI’s, whereas MS Dhoni took 336 ODI matches to bang 215 sixes. In total MS Dhoni has smashed 222 sixes in 337 ODI matches, the rest 7 sixes came against World XI while playing for Asia XI. Although, MS Dhoni is still active in ODI circuit and will add to his tally in the fourth and fifth ODI. Rohit Sharma and MS Dhoni now jointly hold the record of most sixes (215 sixes) followed by Sachin Tendulkar (195 sixes), Sourav Ganguly (189 sixes) and Yuvraj Singh (153 sixes). In the meanwhile, Rohit Sharma also became the 10th Indian to score 10,000 List A runs in 260 innings. 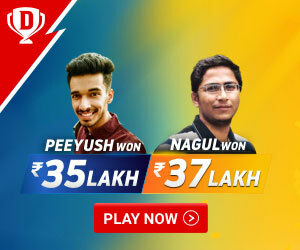 He is the fourth fastest to reach the milestone only Virat Kohli (219 innings), Sourav Ganguly (252 innings) and Sachin Tendulkar (257 innings) are ahead of him.